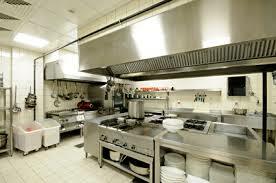 Having any sort of trouble with your commercial kitchen appliances in Los Angeles? Don’t wait till they will compromise the quality of your business. Appliances are your main means to provide service to your customers. In order to do that right, you need to rely on our services. Let us assure you that we like to take good care of our customers too. That’s by arranging same day commercial appliance repair in Los Angeles and always with the best local pros. Trouble with your oven or freezer? Need a pro to fix the stove? Appliance Repair Los Angeles CA has got you covered. We will always go the extra mile for you. Aware of the importance of commercial appliances to each and every business, we pick the right pros and arrange urgent services. Need freezer repair? Call us right away. This is one of the appliances that must be repaired as quickly as possible. Rely on us. We understand your anxiety and do our best to send out a pro as soon as we can. We will do that for any faulty appliance in your kitchen. From oven to stove repair needs, they are all covered in a timely fashion. The appliance service technician will show up quickly and carry the diagnostic equipment and spares, which might be needed for the service. From stove to oven repair parts, they have everything that might be needed with them. 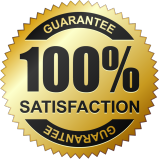 Sick and tired of your constant need for commercial appliance repair in LA, California? Since this is the main equipment of your business, let us schedule maintenance with a pro. It’s often more cost-effective to service appliances regularly than facing urgent issues. It will be more convenient for you too and good for business. If you decide on regular commercial appliance service, just place a call to our company. 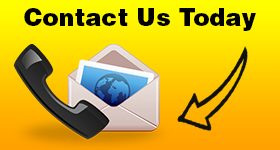 If you have any trouble with any unit now, contact us. We will send out a tech for the commercial appliance repair Los Angeles service. In either case, trust that the job will be done by an expert and in a timely and affordable manner. Call us now with your service needs.